I grew up on the WLAF despite it only being in existence for 2 short years. My father used the opportunity to bond with me over games in the humid spring sun of Texas and those drives to and from the San Antonio Riders games. It meant a lot to me, and I never forgot those players who were reaching for their dreams to play professional football. After each game, he’d take me down to the field where I’d get the autograph of as many players as I could meet. It’s hard to believe its now been over 25 years since the league took flight. 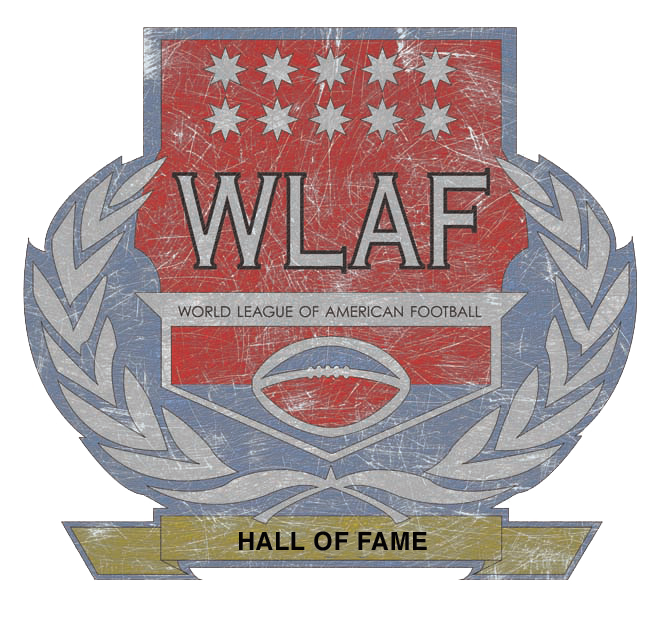 Outside of a few websites, most information about the WLAF is scarce to say the least. The timing of the league was at a critical juncture in the infancy of the internet. I held onto all those autographs, Gameday magazines, and the few scarce photos I took over all these years because I knew the WLAF was special; However, many players have been kind enough over the last few years to honor my request for an autograph and update me on their lives. This shrine is dedicated to all of the pioneers of that league and the memories that they left on the field for a lifetime. It is my intent that for former players browsing this part of my site that the autographs bring back some great memories for them as well. Below you will find links to each team portal. Inside those team portals are links to player autographs and biographies that I have been fortunate enough to cobble together over the years.